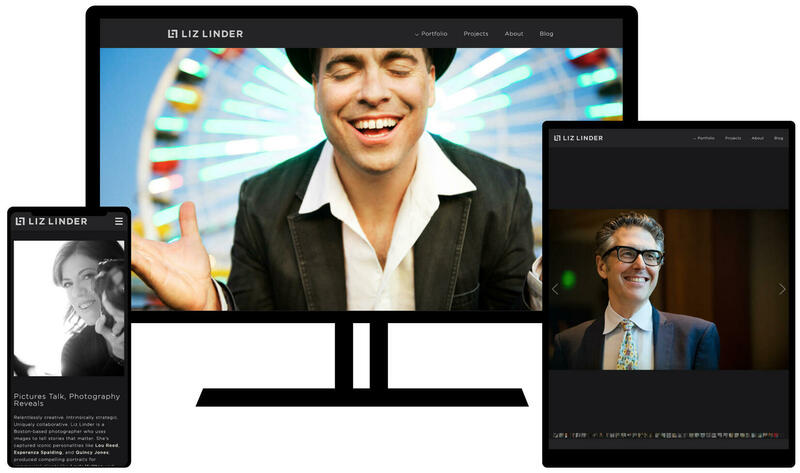 Liz Linder was happy with her existing website but had a hard time editing it. Her blog was in a different location and she needed one place for everything. We made some small changes to her design but gave her a new website where she could edit all her entries including her galleries from our Slab web publishing platform. Her work is amazing and we highly recommend her for anyone who is looking for fine photography.